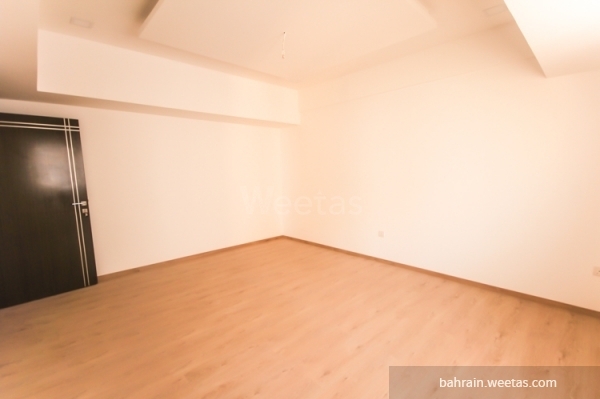 For sale: spacious semi-furnished two-bedroom apartment with a total area of 120 square meters in the 14th floor of an upscale tower near Lulu market and the navy base in Juffair, Manama. 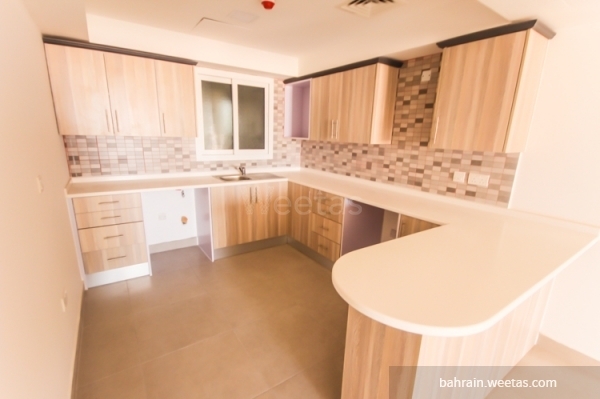 The tower has multiple luxurious amenities and services including 24/7 security services, car parking spaces, swimming pool, fitness gym, play area for kids, and others. 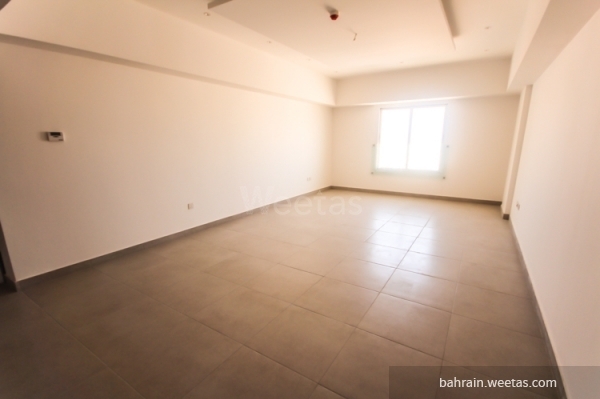 This property costs 16.6% less than the average 2 Bedrooms Apartments in Juffair area.